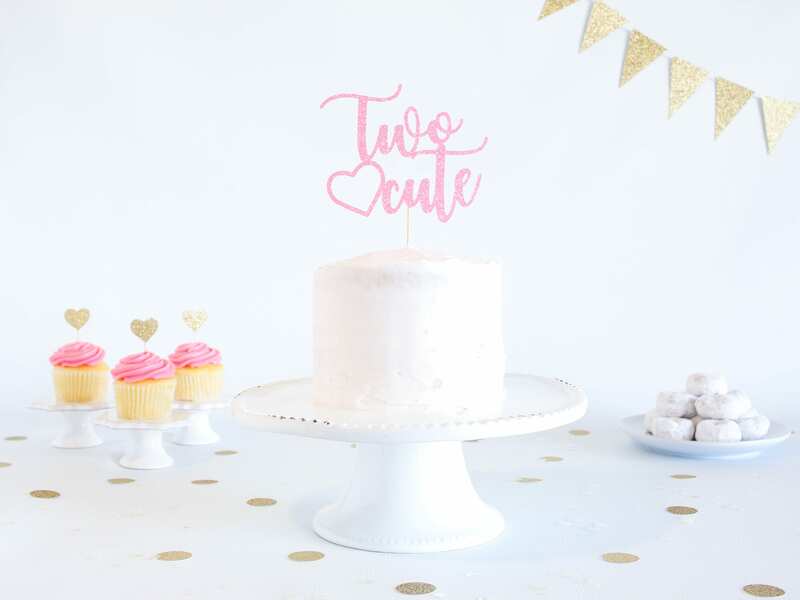 This sparkly glitter "Two Cute" cake topper is perfect for your little one's birthday cake! This arrived well in time and looked lovely. Very flimsy though. I thought it would be much more solid and less bendable. PERFECT cake topper for our daughter's second birthday!!! Love my custom order cake topper and cupcake topper set. The pink color is PERFECT. 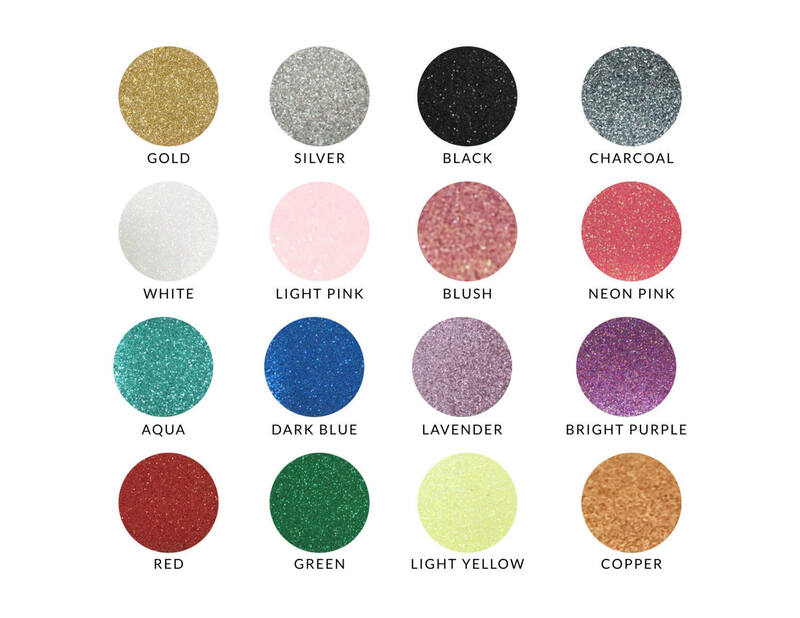 Beautiful quality and excellent customer service.